A residential generator system can be a valuable asset to your home year-round and Burch Propane has the experience and service quality that you need for their installations, maintenance, and repairs. Reliable propane-fired products offer clean operation that will keep your home up and running in the event of a power outage. 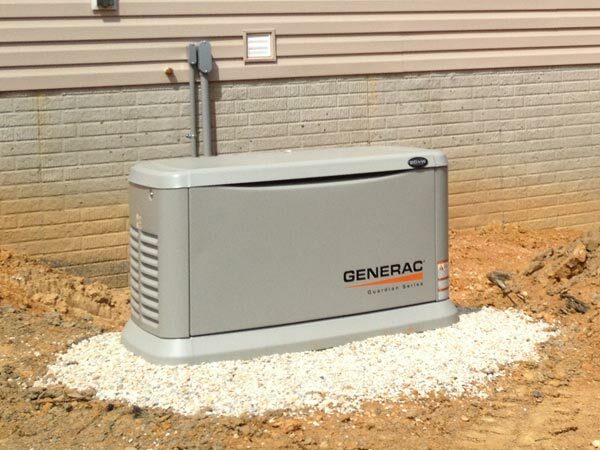 With a high-quality generator, you will be able to use necessary home appliances like heating sources, air conditioners, lights, refrigerators, and many electrical appliances when your power is out. Be prepared for whatever the elements may bring, while being safe and comfortable throughout the seasons with a propane home generator. Thunderstorms, hurricane season, or snow storms, Burch Propane can help you get started. Give us a call or contact us and have one of our experienced sales representatives assist you with your generator needs.